Tales of Zestiria key unlocks a Japanese role-playing game from the fan-favourite developer Bandai Namco. 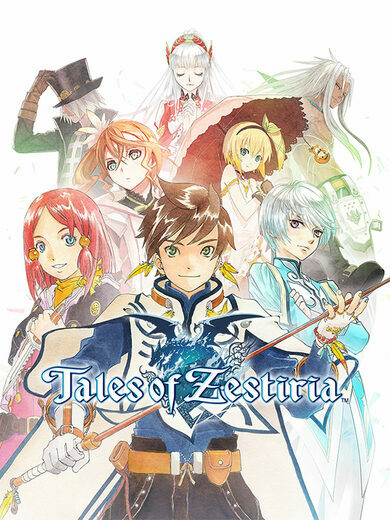 Buy Tales of Zestiria key, the game follows a young man by the name of Sorey who is blessed with powers from a spirited race called Seraphim. Armed with such powers, Sorey sets out on a quest to free Glenwood from creatures that spawn from negative emotions!